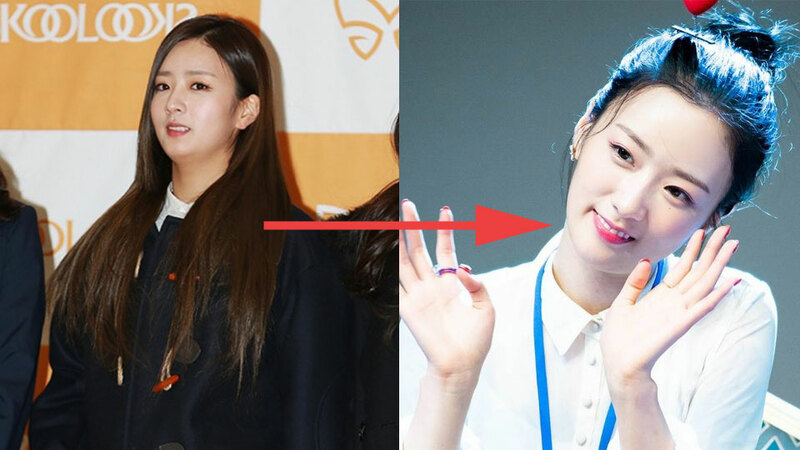 A Pink's Bomi has revealed the secret behind her slim figure. For two portions, all the ingredients you need are one onion, three asparaguses, one small potato, one can of tuna, four eggs, and vegetables. The first step is to cut all the ingredients (except canned tuna) into small pieces, so it will be easier to mix them up. With medium fire, you then need to stir all the ingredients and cook it half. Then, you should put in the canned tuna and eggs. Wait until the egg fully cooked and all the ingredients stick together. Once it's stick together, it's ready to be served and can be enjoyed with vegetables. According to Bomi, a portion of the meal is not more than 350 kcal. Watch the video above for the full recipe!